A female bear has been given a life sentence after being found guilty of attacking two human beings at a campsite in 2004. 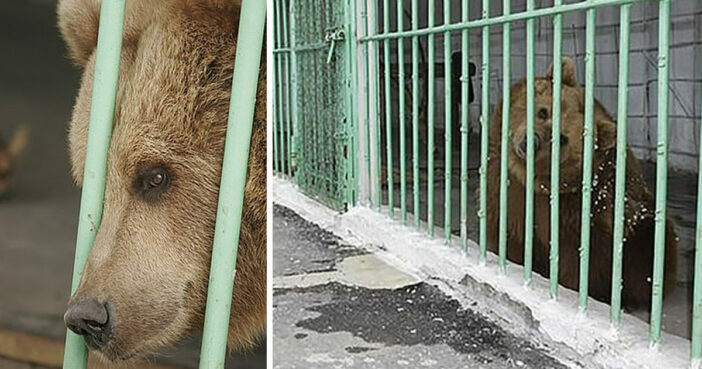 Katya the bear is now serving her time at a ‘strict regime’ penal colony in Kostanay, where she has been imprisoned for the last 15 years for causing bodily harm on two separate occasions. Katya is the only female and life prisoner at the grim penal outpost, where she is imprisoned alongside 730 reportedly ‘dangerous’ criminals. Humans serving time for murder at the prison reportedly do not have sentences exceeding 25 years. Described as ‘friendly’ and non-aggressive, Katya is said to have become less threatening during her years behind bars and even receives visits from other prisoners, who reportedly care for her under supervision. She is friendly, not aggressive at all. Other prisoners visit her. She woke up about a month ago from her annual hibernation. Now she feels good, and runs, jumps. 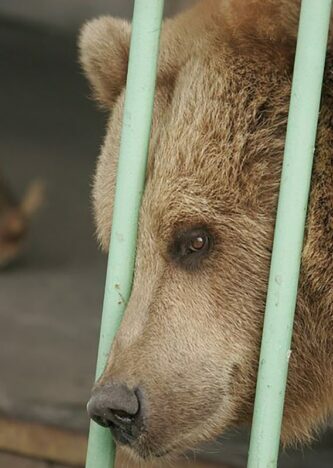 Katya was abandoned by a circus trainer when she was still a cub. In 2004, at the age of seven, she attacked two people on two separate occasions while caged at a campsite known as Belaya Yurta. 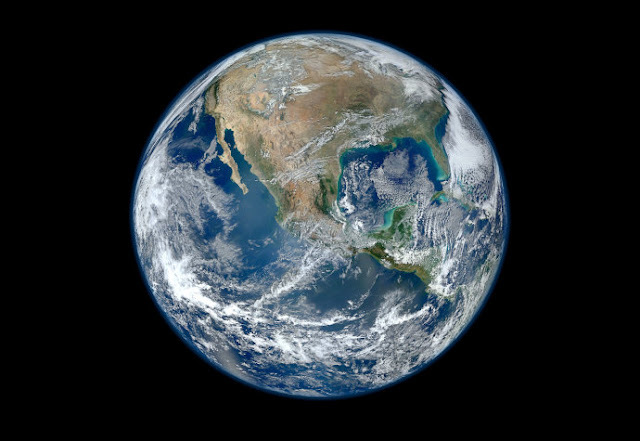 The first person Katya attacked was an 11-year-old boy called Nursultan Kh, who had been staying at Belaya Yurta for a kickboxing competition. Nursultan had apparently been trying to feed the bear when she made a grab for his leg, causing him serious injuries and ‘traumatic shock’. The second person to be attacked was a 28-year-old man known only as Viktor O, who had tried to shake hands with Katya while reportedly under the influence of alcohol. There had been signs to warn people against doing such things, which Viktor chose to ignore. 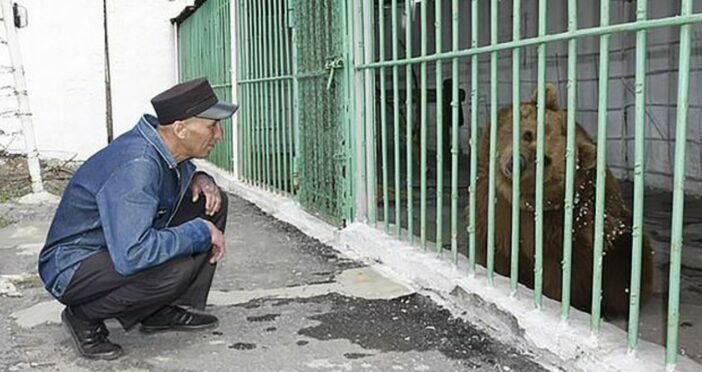 Since there was no zoo in the area available to take Katya in, she was imprisoned among humans. She has since became a symbol for the prison, with a statue being dedicated to her and her very own swimming pool. She is calm, not aggressive. She adores sweet things that prisoners give her – sweets, biscuits, apples. Of course, communicating with an animal brightens my time here, makes it not so painful. No doubt Katya’s presence is a source of comfort for her fellow prisoners, but a prison cell is absolutely no place for a bear. An animal simply does not have the same understanding of violence as a human being, and should never be punished for acting on their natural instincts.